It's that time again - the Call for Proposals is open! 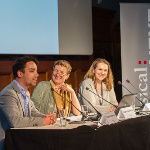 We're looking for you to propose the best showcases, projects and conference topics that will make up Classical:NEXT 2016. 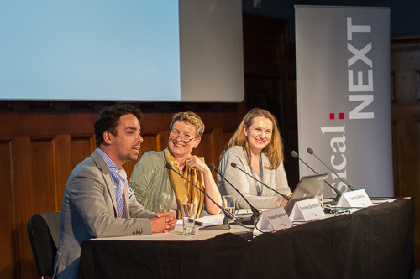 Every submission will be read and listened to by our special international jury, who will pick the most exciting music and topics to be presented at Classical:NEXT at De Doelen in Rotterdam, The Netherlands, 25-28 May 2016.